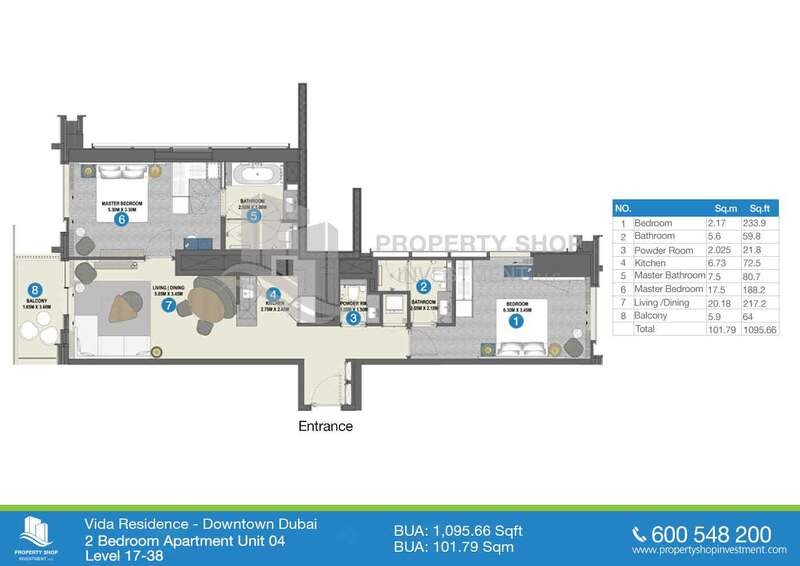 Vida Residence in Downtown Area Dubai. 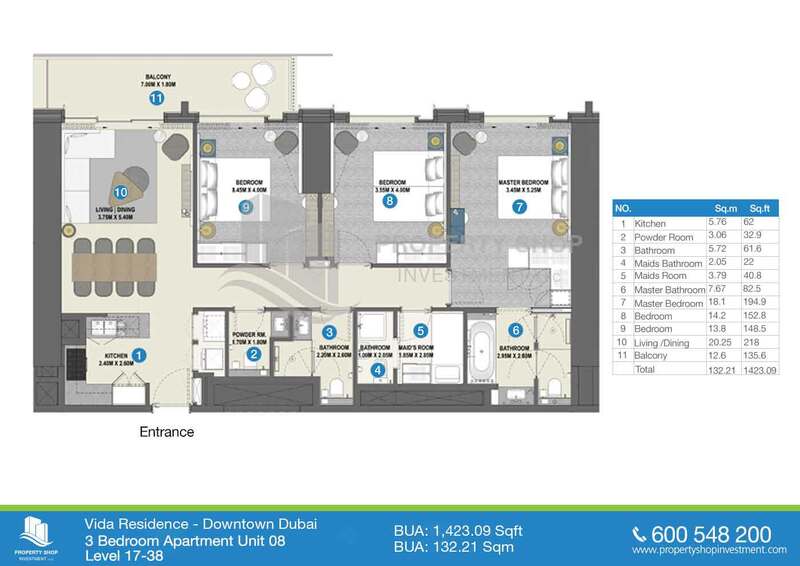 Vida Residences Dubai Mall is a new two-tower development by Emaar in Downtown Dubai, across from Dubai Mall. 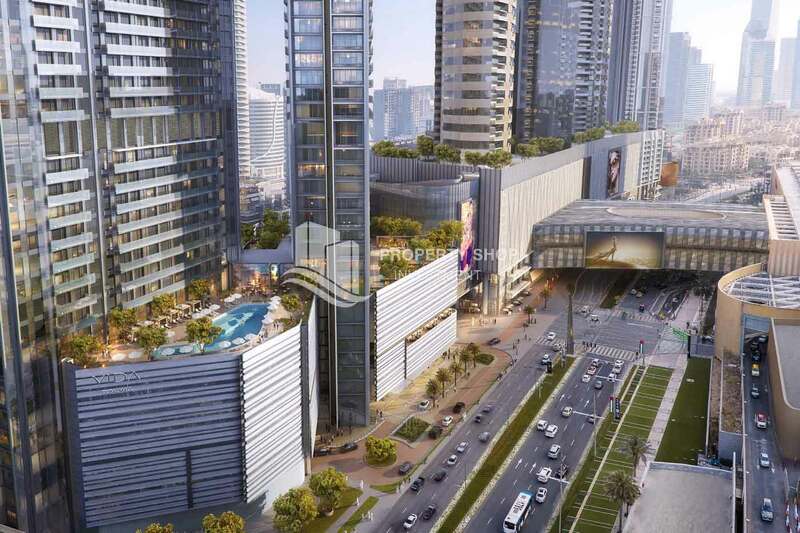 The project will feature 1, 2, 3, & 4 bedroom serviced and branded apartments, as well as a Vida Hotel. 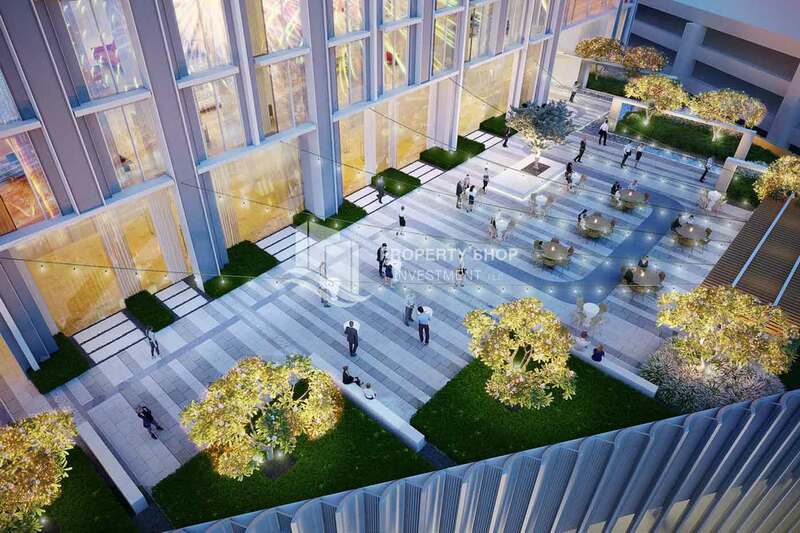 Tower 1 will feature the serviced apartments and hotel. 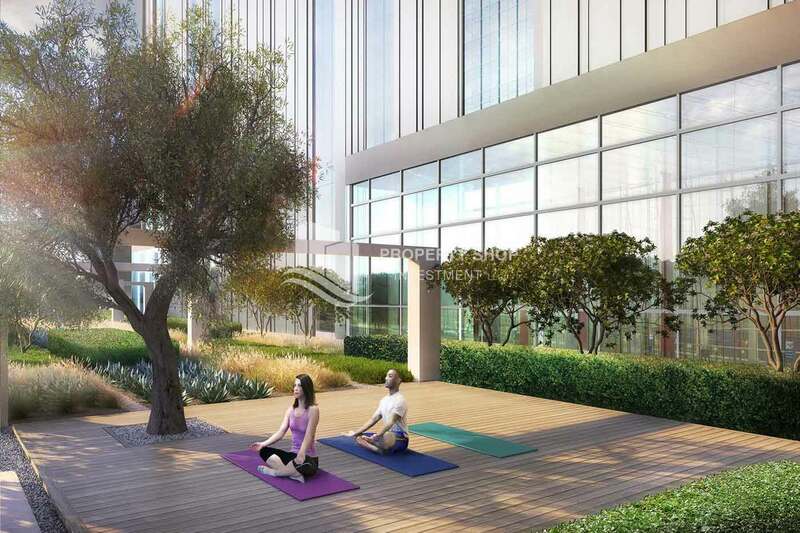 Tower 2 will feature the branded residence. 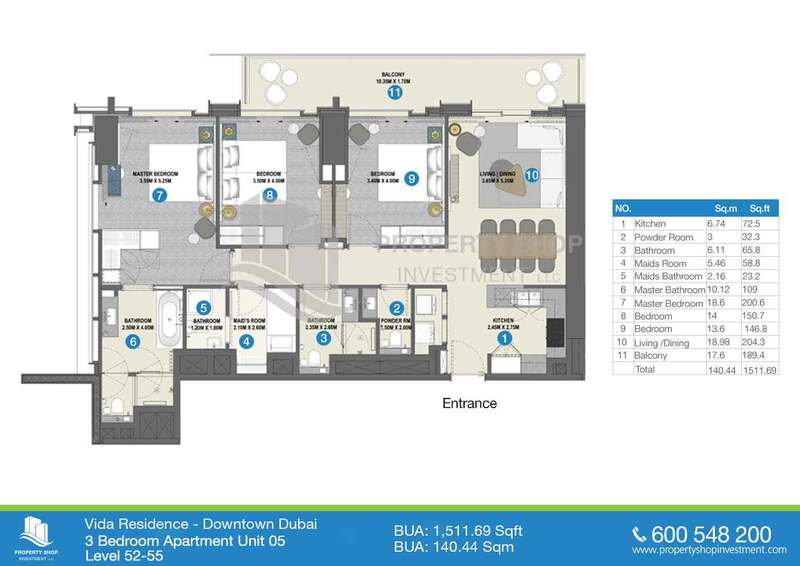 Investors in Tower 1 have the option to add the serviced apartments to the hotel pool. 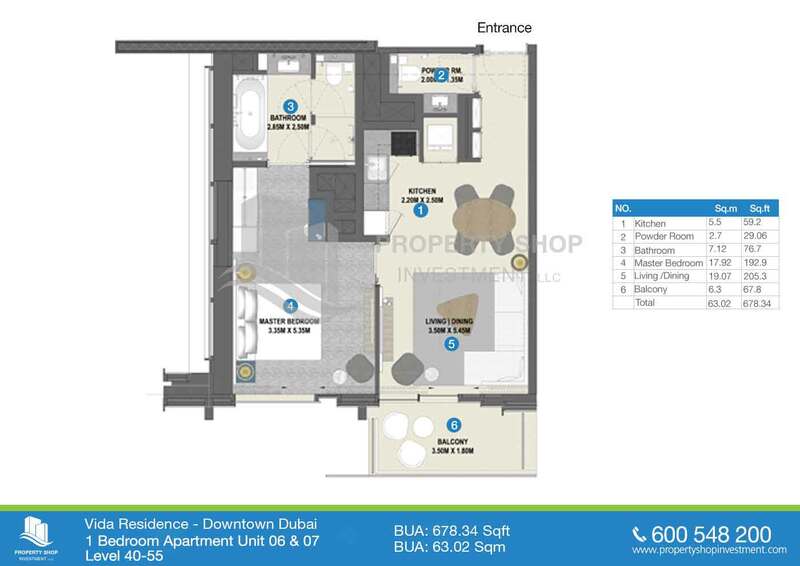 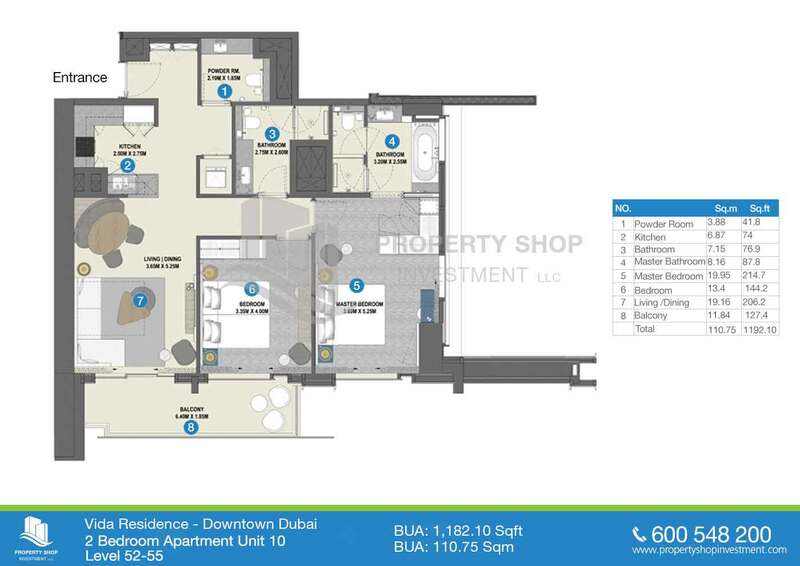 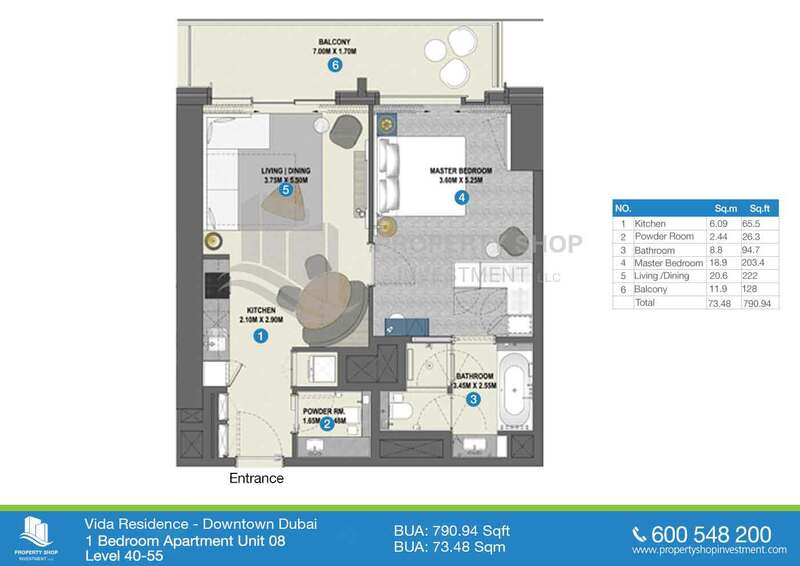 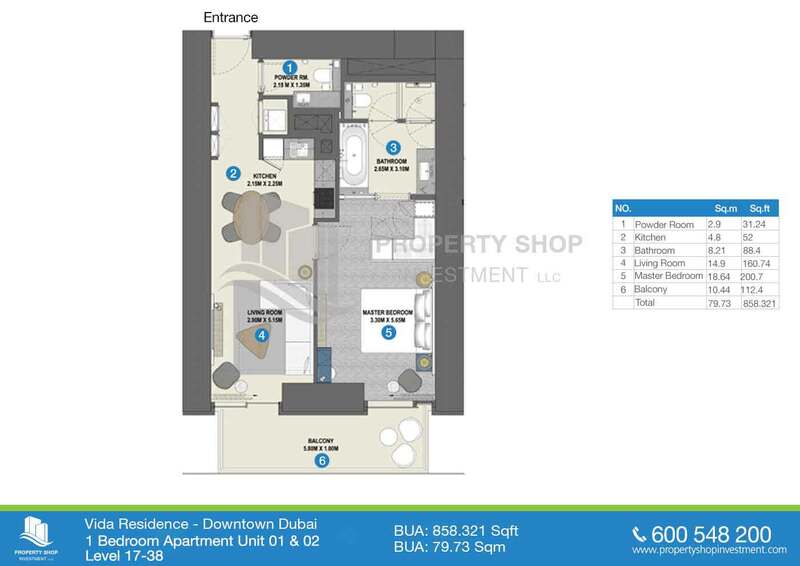 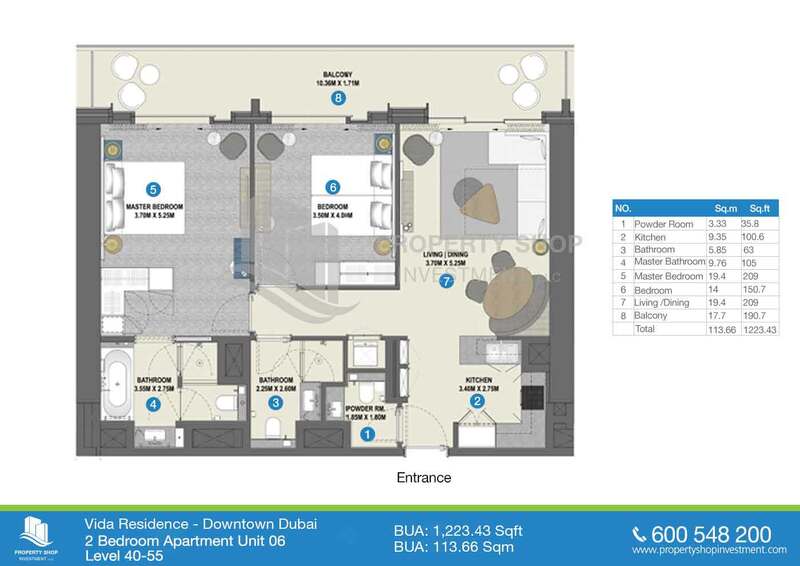 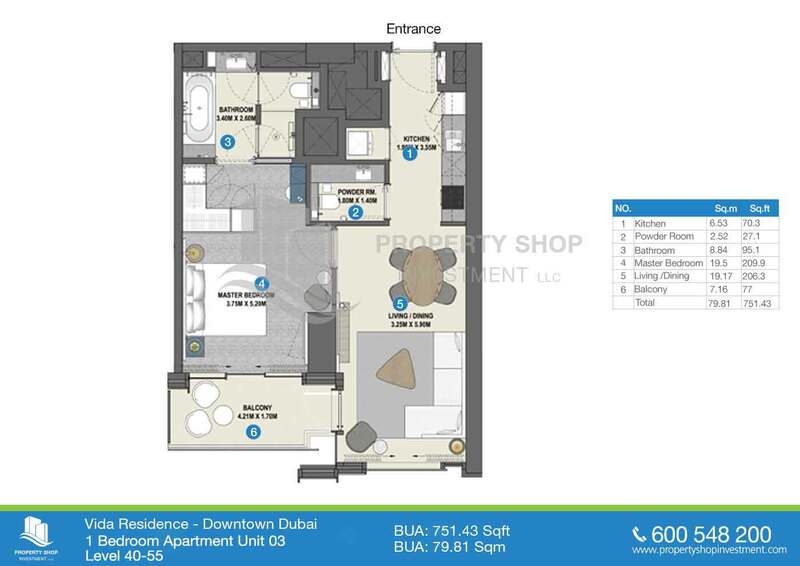 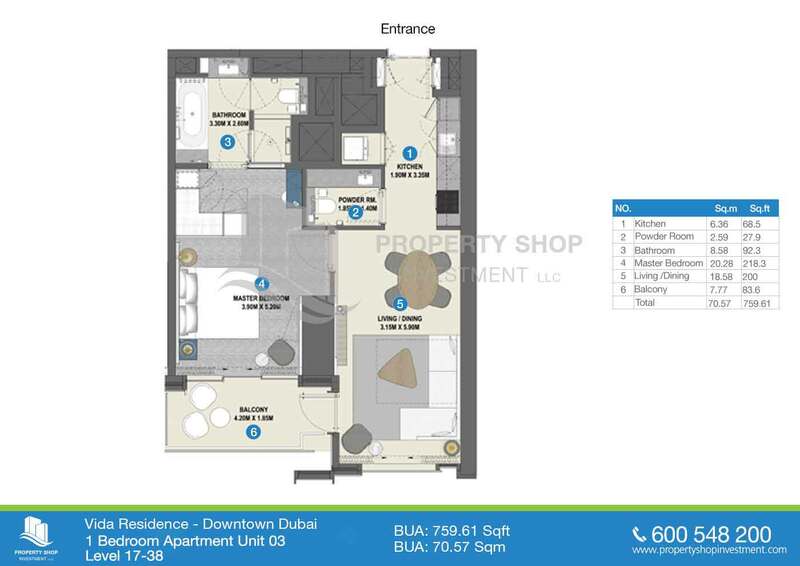 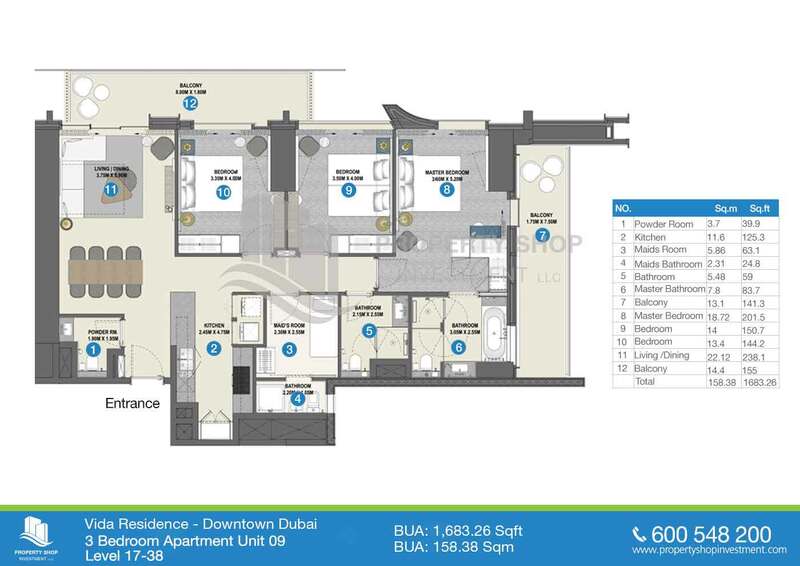 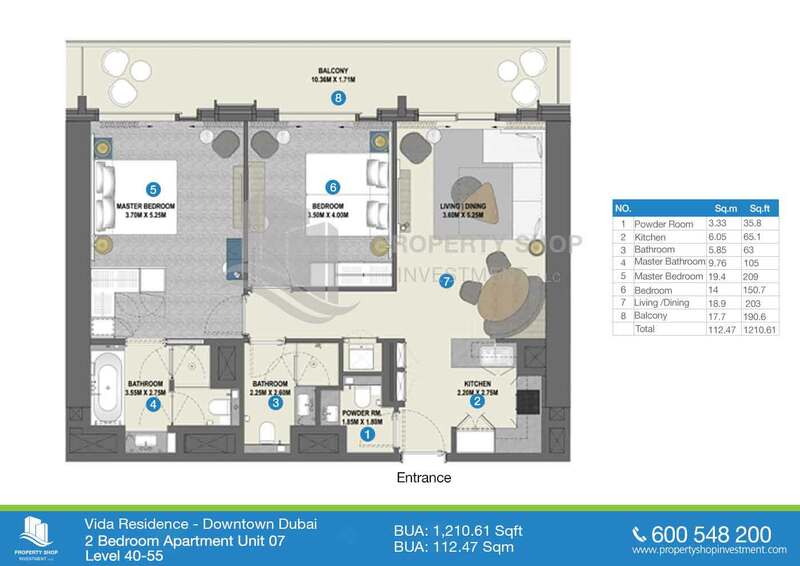 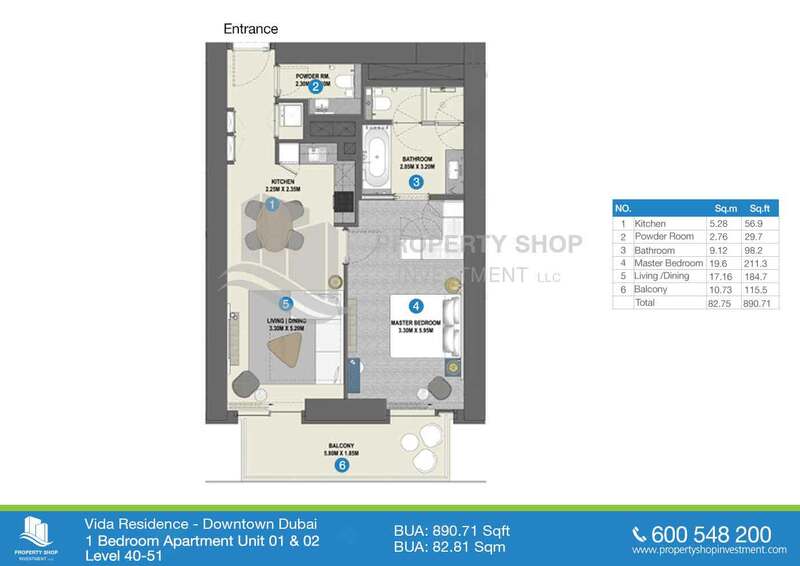 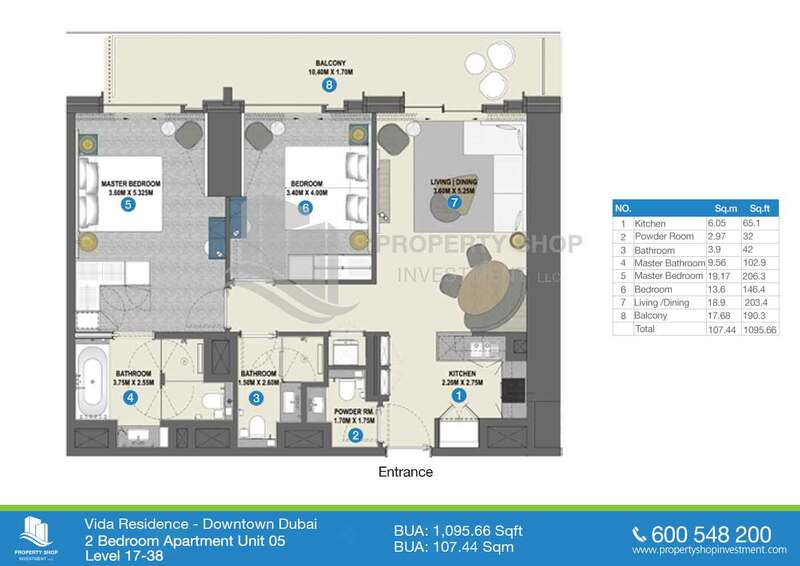 Vida Residences Dubai Mall is located right along Sheikh Mohammed Bin Rashid Boulevard, on the plot next to Address Fountain Views and is connected to Dubai Mall through the Dubai Mall extension in Address Fountain Views. 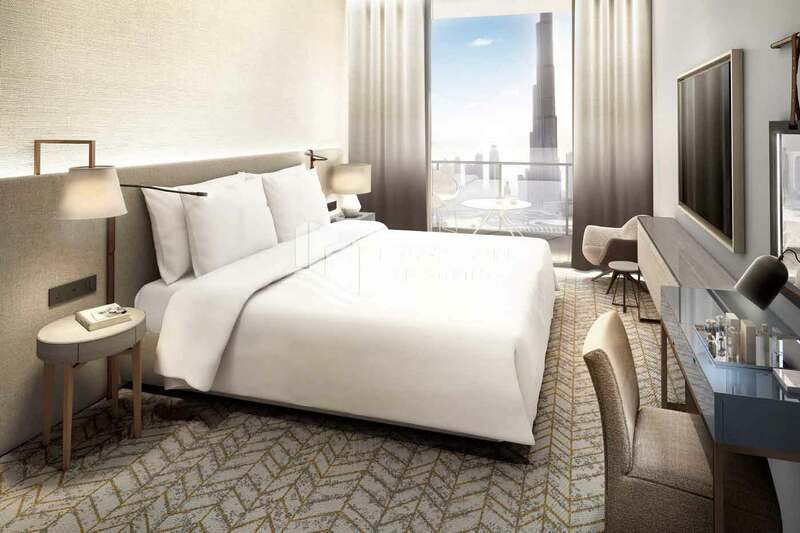 This is one of the last developments on the Sheikh Mohammed Bin Rashid Boulevard in Downtown Dubai and is possibly one of the most prime plots offering views of the Dubai Fountain & Burj Khalifa. 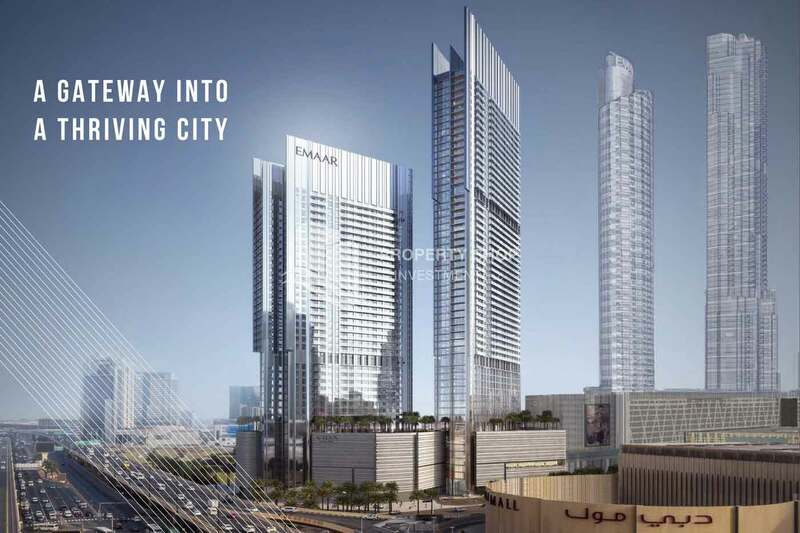 Units will have views towards DIFC, Dubai Mall, Burj Khalifa, Dubai Fountain, the Boulevard, as well as towards Al Khail Road. 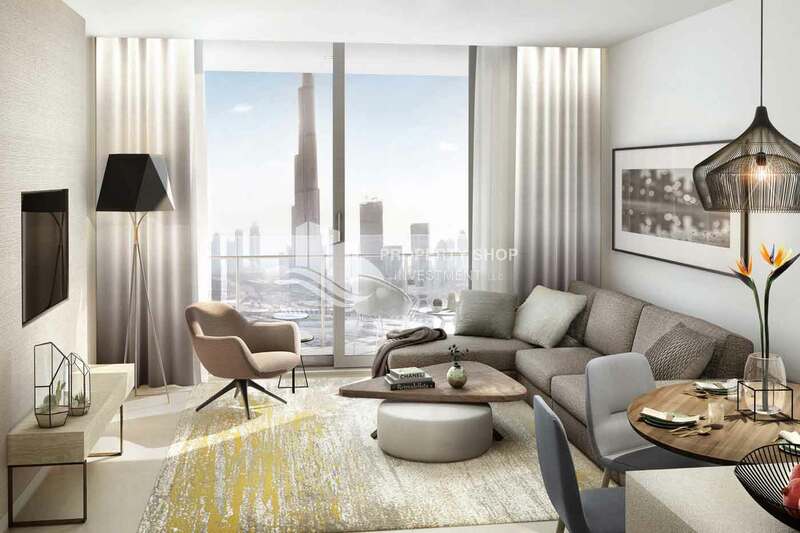 Similar to Vida Residences Dubai Marina, which was sold out within the first few days, high demand is expected for this project. 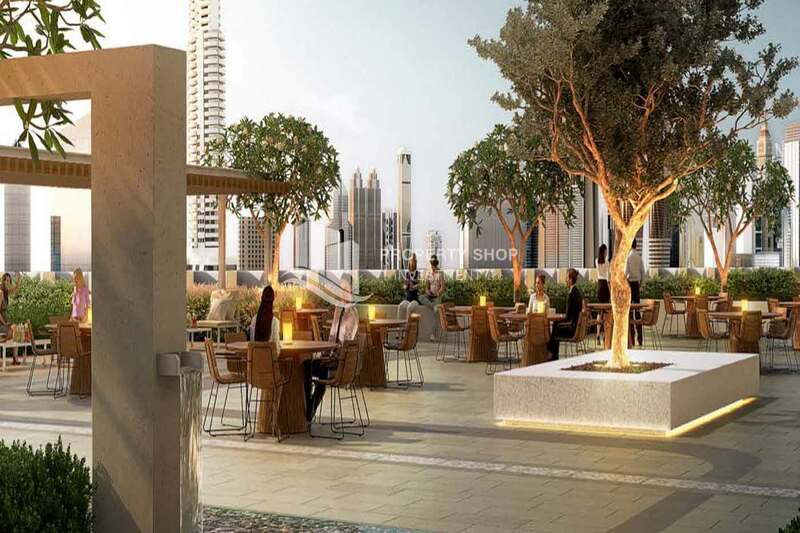 The front-facing units, which offer views of the Fountain, Burj Khalifa, & the Boulevard will be in especially high demand. 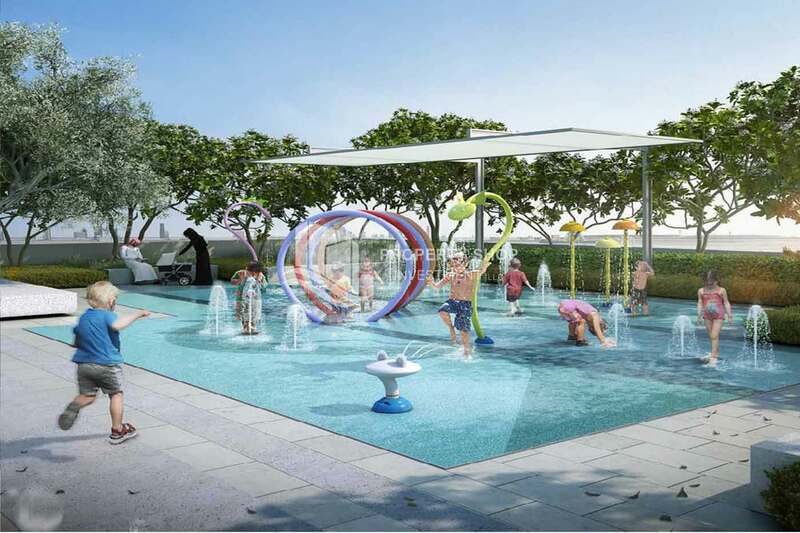 Launch is on Wednesday, May 24, 2017. 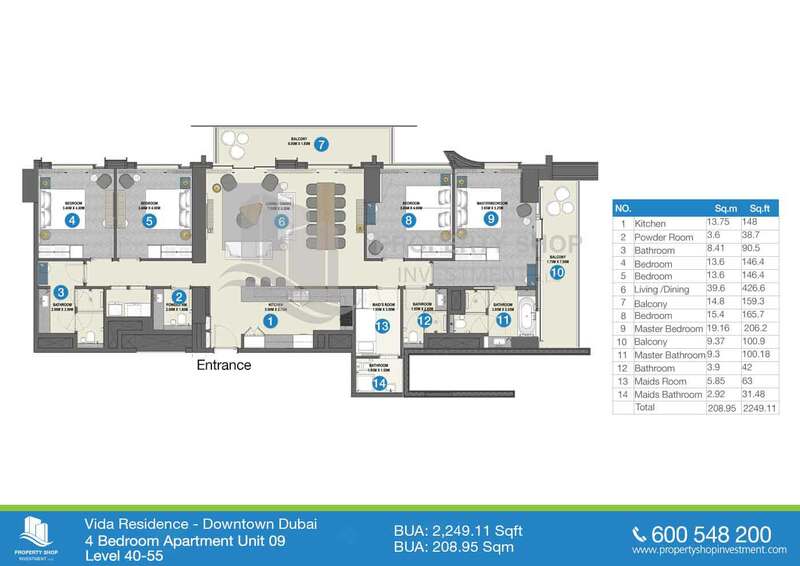 Tower 1: 55 levels featuring the Vida hotel & serviced apartments (38 floors of serviced apartments, the remaining are part of the hotel). 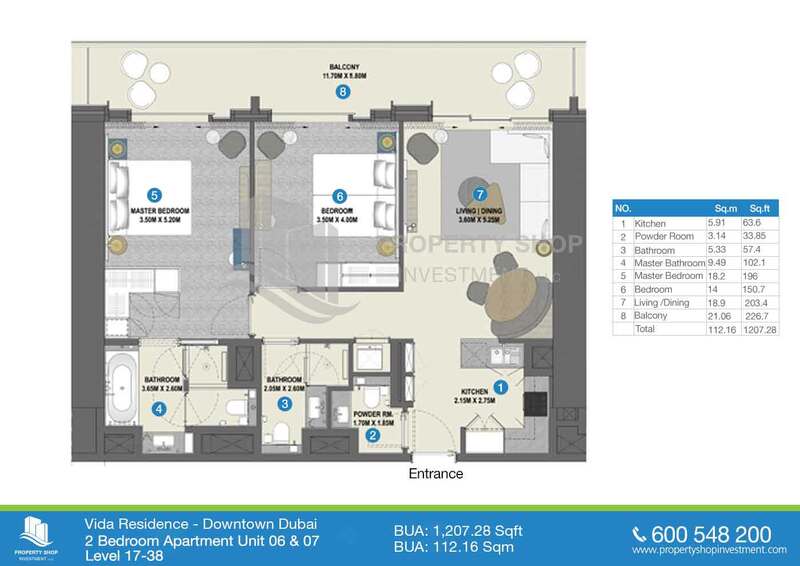 Investors of the serviced apartments in Tower 1 have the option to add them to the hotel pool. 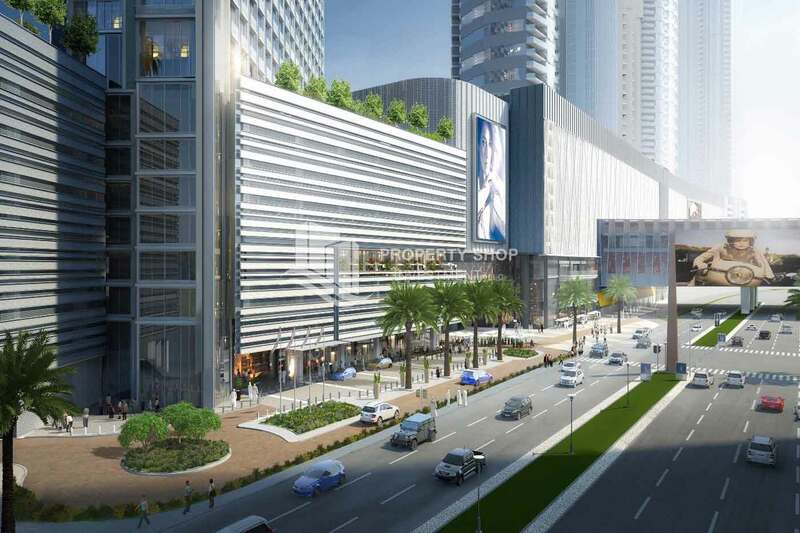 Tower 2: 38 levels featuring Vida branded apartments. 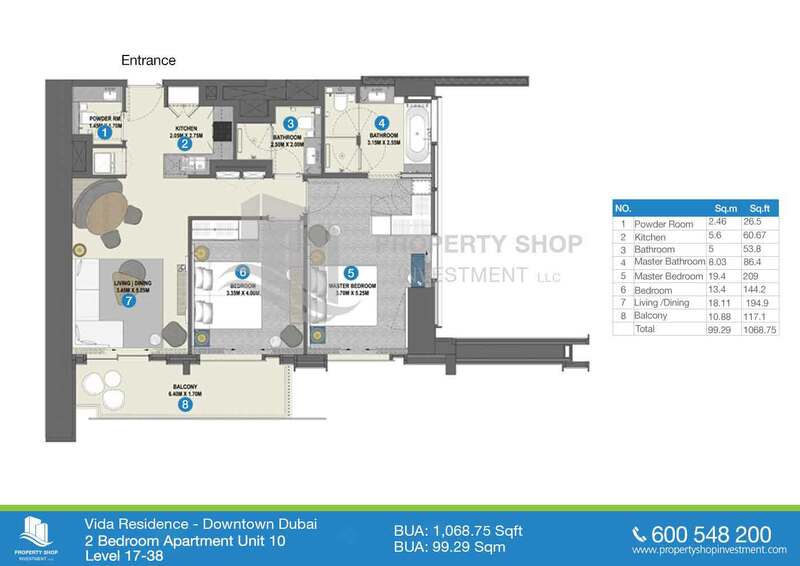 Parking Basement level is for the Hotel, Mezzanine level is for the retail, and Levels 1-6 are for the apartments.